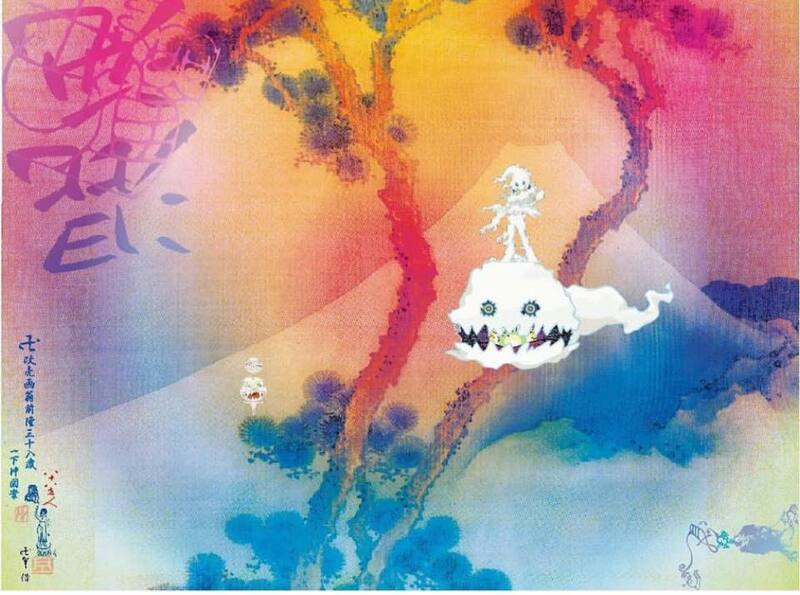 Kid Cudi and Kanye West Confront Their Own Demons On "KIDS SEE GHOSTS"
Kanye West and Kid Cudi released their long-awaited collaborative album this month under the project, KIDS SEE GHOSTS, highlighting their strong chemistry, unapologetic honesty and distinctive approaches. With both artists dealing with their fair share of mental illness, the seven-track record is a complex account of both artists’ honesty, self-reflection, doubt, confessions and rehabilitation. Through Ye’s candid lyricism and innate storytelling the legendary producer shines with one of his finest works. Along with Cudi’s crooning melodies, emotional depths and vocal truths, the album symbolizes a turning point for both artists and an impressive account of how we tackle some of our deepest demons. Add to your weekly playlist today!